One of my favorite parts of being a photographer is getting to know little ones and their personalities; what makes them tick, what they like, what they dislike etc. Each one is unique and if you know me, I’m usually in hysterics the whole time getting to know them. I’m not an adult, never have been, never will be. I like to hunt dragons, dance with fairies, have tea parties and with my next little one; look for walruses. Yes, I said Walruses. You know those BIG fat furry thing with Huge whiskers and tusks! Little Miss. T Loves Walruses, so, here we were, in the harbor, hunting walruses at sunset and what a fun time we had! Did you see him? He’s right over there! No? You didn’t see him? Go check behind that tree!?! Whew, that was fun! Lets take a little break! After Walrus hunting we hit the streets! *ahem* well, not quite open streets. A little outfit change, a pair or FABULOUS Orange high tops and a few whimsical butterflies and some dancing and the *magic* appears! Are you seeing the *magic* ?! The sprinkling of fairy dust that makes all children smile?? Getting ready to celebrate her FIRST birthday! 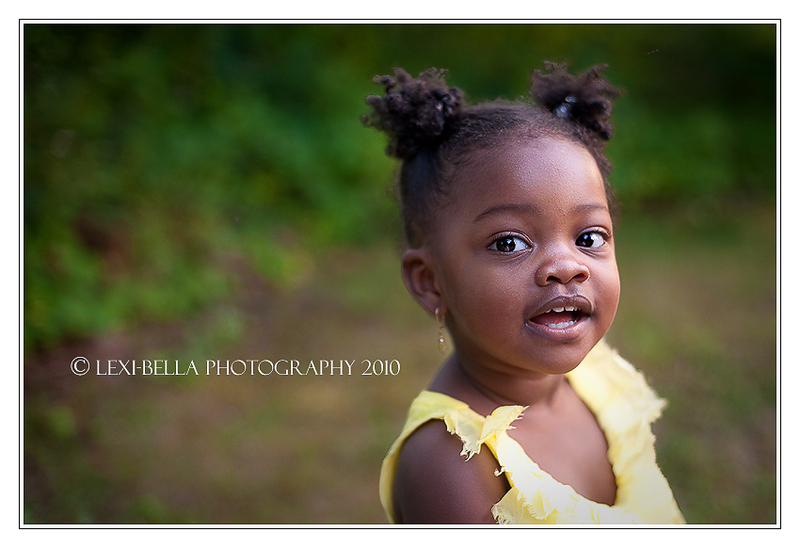 Most of my clients know that I ask a lot of questions when you book a session. I want to know about your family, your history, what is important to you. 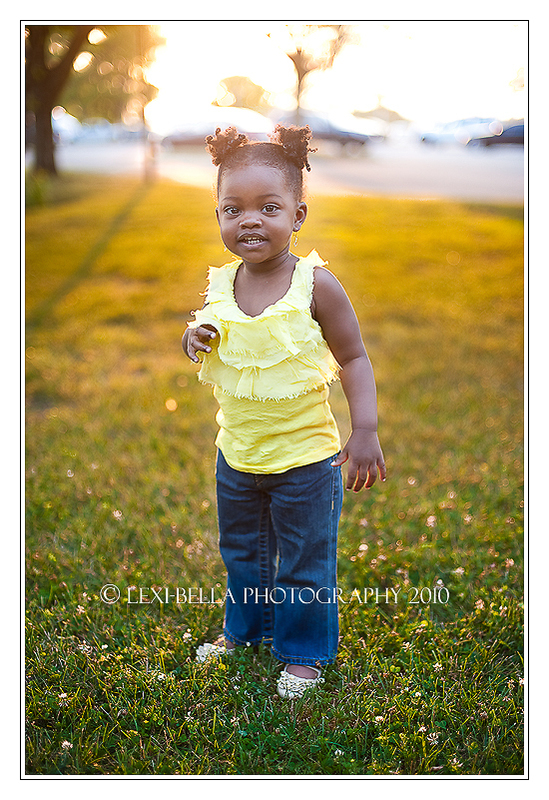 A session is not just about getting great family pictures but capturing an “Experience” or memory of childhood forever. I try at each session to get the true essence of family and those bonds. This next scene truly melts my heart! I’ve been thinking about this one for a long time and its something that I absolutely adore especially being a mother to a little girl. The “dress-up”, the bare feet sprinkled with warm earth and crisp grass, the giggles and laughter that echoes through the leaves of the trees and sweet ripe berries that remind you of the simple pleasures of life. And when she is all grown up, and away from home, you can go back to these images and it all comes flooding back. T. I know you had a journey to become a mother and that your journey, like all mothers, is filled with ups and downs. I hope these capture bring you back to this warm summer day for years to come and that B’s laughter will always echo and warm your heart! Happy Birthday B and the F family! I wish you all many, many more! *magic* Do you see how little Miss. B looks at her mother? The most powerful depiction of their bond. I always love Baby Blessings/ Baby Naming Ceremonies/Christenings! What a special time to honor the miracle of these little ones and welcome them to this amazing race called “LIFE”! I had the pleasure of capturing the intimate Baby Blessing of the L family last weekend, what a beautiful day for such a beautiful little girl! Little Miss. S. Isn’t she STUNNING!!!! 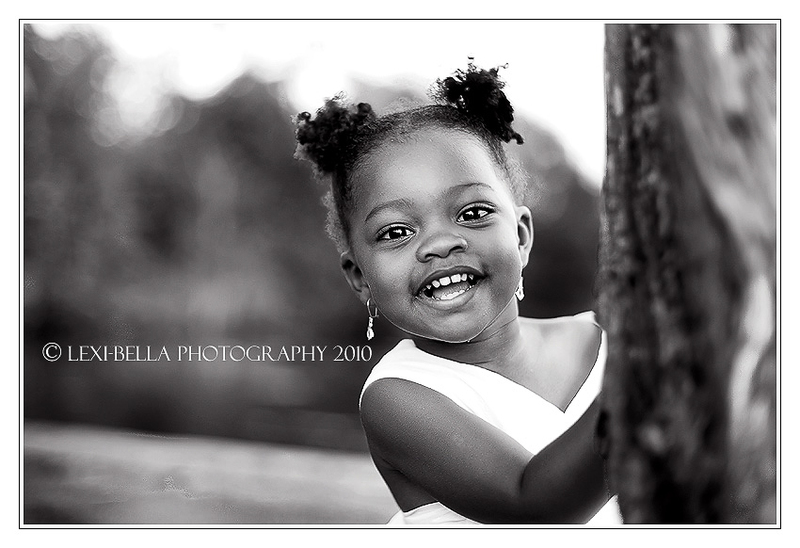 Oh what a joyful little girl she was! Made my heart melt with all her DELICIOUS little smiles! Getting ready for her big day! She is going to be a heart-breaker, this one!